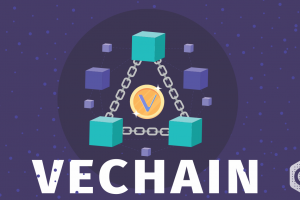 VeChain (VET) is the only cryptocurrency as of now which was designed for the payment and settlement scenario of Supply Chain Management sector. 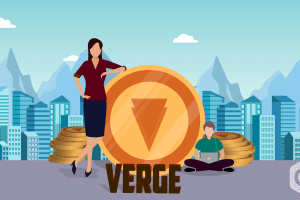 It is backed by blockchain technology, and it claims to have “a comprehensive governance structure, a robust economic model and advanced IoT integration.” The service of VeChain (VET) has been extended to major cities like Singapore, Luxembourg, Tokyo, Shanghai, and Paris. 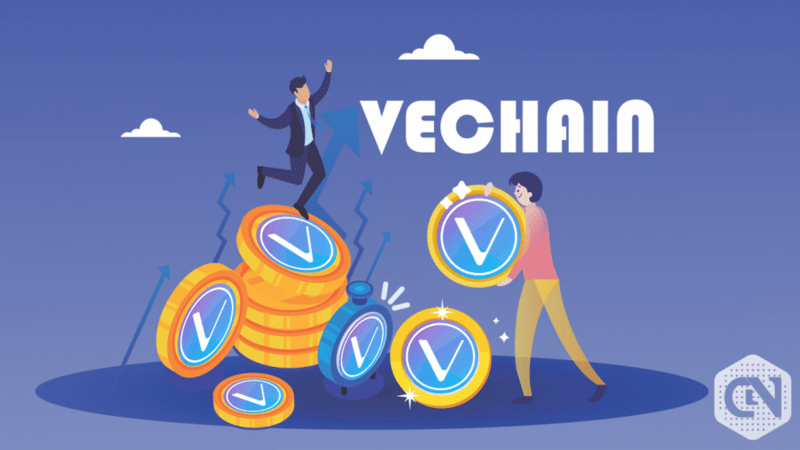 VeChain (VET) assigns several identifiers to numerous products through which stakeholders are guaranteed to keep a track on the price of the products they are dealing with. 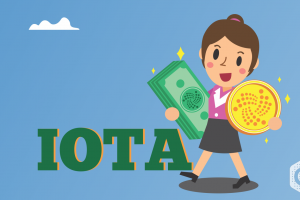 Though it has its ROI (Return on Investment) in the negative, it is ranked at 24th in the crypto market. The total coin in circulation is 55,454,734,800 VET. The current market cap as on 16th April at 03:34 UTC stands at 378,792,775 USD. 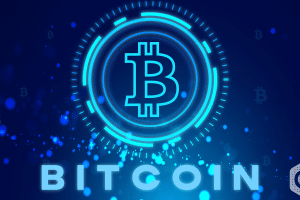 The value of each coin stands at 0.006831 USD and 0.00000135 BTC. The 24 h volume stands at 11,690,184 USD at the same UTC. VeChain (VET) has started the year 2019 with a relatively lower note. From 0.003 USD it soon gained momentum and reached 0.005 USD in about two months. 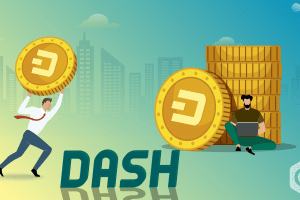 But the latest growth is the highest of the year happened after April 1st with consonance with the global crypto market. It reached as high as 0.0078 USD on April 3rd. 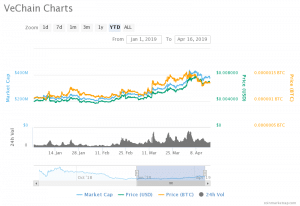 The market cap on 16th March was 298,541,145 USD. And the value of each coin was 0.005384 USD and 0.00000135 BTC respectively. The current market cap is 26.88 % more than the market cap of March 16th. And the value of each coin has inflated by 26.87 % in the last 30 days. Looking at the growth rate of VeChain (VET), it is clear that the coin has been performing pretty well out of crypto winter. 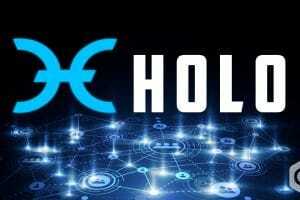 The coin has grown by more than 100 % in the last 90 days. The same kind of growth is expected for the latter part of this year as well. The coin is likely to move higher with resistance at 0.008 USD. From there it may take a stable route. But we predict it to touch 0.01 USD by the end of 2nd quarter of 2019. By 2020, our prediction is pushing the value of each VeChain coin to 0.02 USD level. The short term holders are advised to wait for the resistance at 0.008 USD to sell their holdings. For long term and medium term holders, we advise keeping their holdings tight for some more time. Ripple (XRP) Price Predictions: Will Ripple be Able to Bounce Back after Bear’s Push? Stellar Lumens (XLM) Price Analysis: Has Stellar Reached the Lowest Point?